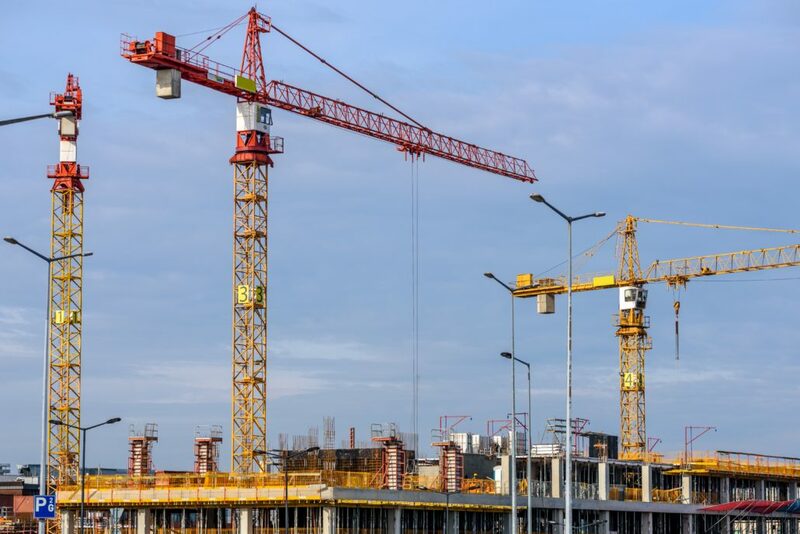 Leading construction consultancy MPG has joined forces with award-winning law firm DAC Beachcroft to warn about deadly mistakes that contractors must avoid when using NEC contracts. NEC contract templates are already widely used in the UK, from small procurement jobs to huge schemes such as the Olympic Park, and new templates in the latest version (NEC4) extend their use to new types of projects. Their success is built on the efficiency of being able to use a ready-made and proven contract for project management and to define legal relationships. This is both more efficient and less expensive than writing a new contract from scratch. But there are risks, which are highlighted by Michael Gallucci, managing director of MPG, and Michael Blackburne, a partner at DAC Beachcroft, in a new seminar being offered free to contractors, subcontractors, project managers, employers and other NEC users. They have compiled this list of the top ten areas to focus on when using NEC contracts to avoid potentially catastrophic failures. The seminar, which is offered free and on site at the contractor’s premises, also covers what it means for contractors to enter into an NEC contract and what they should be doing to ensure it works for them and not against them. The seminar offers top tips for employers and project managers as well as covering how contracts should be administered and how to make claims through compensation events and early warning notices.